A new short-range air defense system, which will enter service in the Russian Armed Forces by 2030, is expected to be a modernized version of the Sosna system, according to the Russian military expert Viktor Murakhovsky. Earlier thsi week, RIA Novosti quoted Lieutenant-General Oleg Salyukov, Commander-in-Chief of the Russian Ground Forces, as saying that a new short-range anti-aircraft system is due to be put on service in the army by 2030. Speaking at a military and technical conference in the Russian city of Izhevsk on Thursday, Salyukov announced plans to create an advanced short-range air defense system between 2030 and 2035, but declined to elaborate. 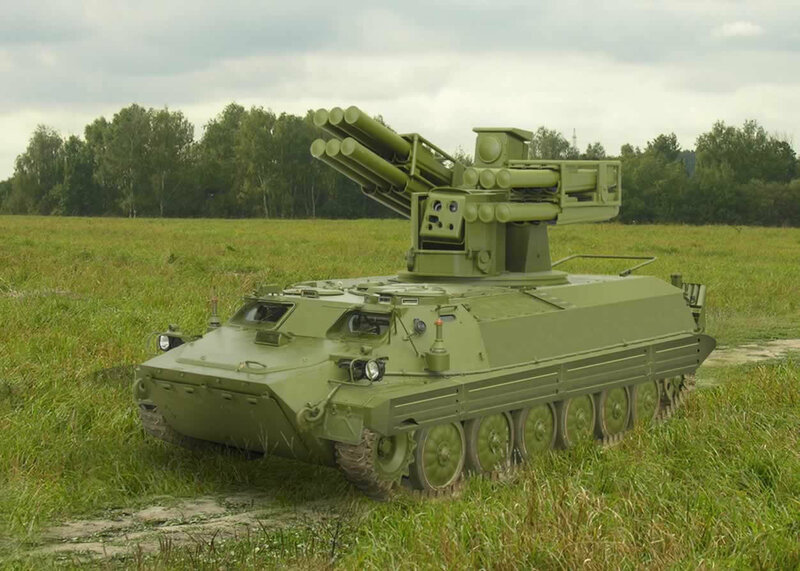 In an interview with Sputnik, Russian military expert and chief editor of the Arsenal Otechestva magazine Viktor Murakhovsky pointed out that mobility should be one of the main features of the new anti-aircraft system. "Troop air defense systems should not be deployed at static sites. 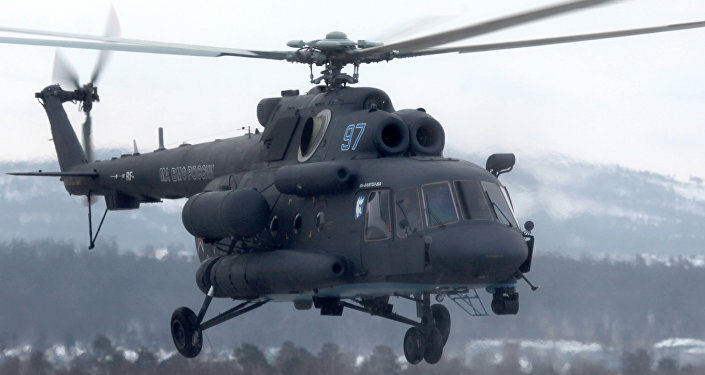 Their task is to protect advancing Ground Force units from any air threat," Murakhovsky said. He pointed to wheeled military vehicles' inability to follow tanks moving over rough terrain, which is why Russian troop air defense systems are, as a rule, mounted on full-tracked chassis. "The new short-range air defense system will be equipped with advanced chassis that will prevent it from lagging behind the newest Russian armored vehicles, such as the T-14 Armata tank and the Kurganets-25 BMP infantry fighting vehicle, when in travel or during an offensive," according to Murakhovsky. Additionally, the new system should be capable of firing when underway, Murakhovsky said, referring to advanced Russian Tor-M2 short-range surface-to-air missile system, which can simultaneously detect more than 40 targets, track and attack four of them at once at a range of up to 23,000 feet and at altitudes of up to 19,700 feet. — Defence blog (@Defence_blog) 19 мая 2015 г.
Murakhovsky suggested that speaking of the new short-range air defense system, the Russian Ground Forces chief could mean a modernized version of the Sosna short-range air defense system. "I am sure that he was referring to our new Sosna system which has been tested since 2013, or Sosna's upgraded version which will unlikely to be out-of-date by 2030," Murakhovsky said. The Sosna is expected to replace the Strela-10M air defense systems currently in service with the Russian Armed Forces. This unique system will be capable of eliminating "all types of air threats including high-precision weapons like cruise missiles and guided aircraft missiles in the area of the system responsibility: in range – up to 10 kilometers, in altitude – up to 5 kilometers," according to Tochmash design bureau.